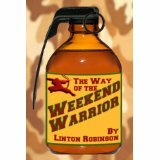 Linton Robinson has a writing style like no other. 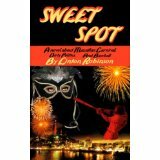 From the first of his books I had the pleasure to read, Sweet Spot, to one of his most recent, Boneyard 11, I have been enthralled by his humor, caustic wit, sarcasm, insights and social commentary. 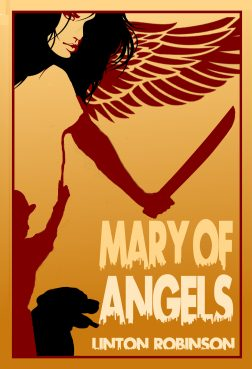 If Mary of Angels is anything like Weekend Warrior, fans of contemporary, humorous fiction may enjoy this latest effort from Lin. “Cops, traffickers, immigrants, whores, politicians, dogs and kids” – what more could you want in a book?